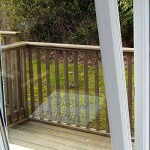 When it comes to a vertical slider In Cornwall, H and R Windows can supply and fit to the highest quality. We won’t be beaten on quality and our pricing is second to none. Contact us today for either residential or commercial properties quotes. 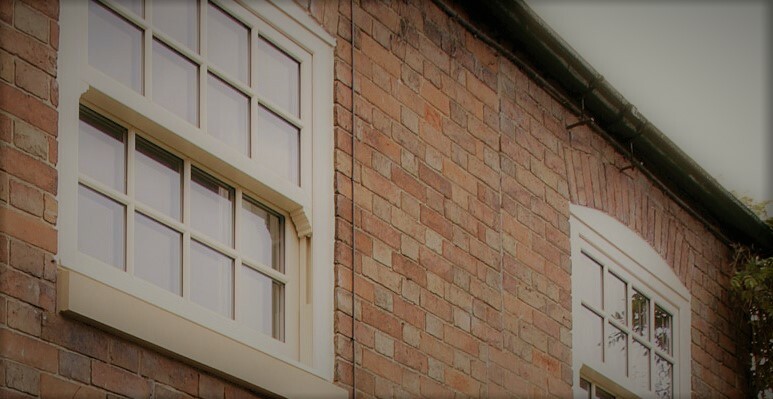 Vertical slider windows offer the traditional look of a Cornish home, allowing the building to maintain the period features. However, they will allow for the thermal efficiency of a modern window. 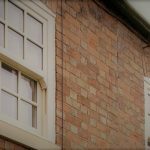 There has been a recent increase in interest in vertical sliders, mainly due to the smooth gliding mechinisms and easy opening, but also as they conform with local planning rules, even in conservation areas and they now meet and exceed all fire regulations. Why Use H&R For Vertical Slider Windows? 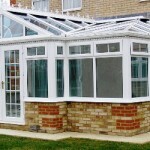 We have over 20 years of experience in supplying and fitting. See our most recent testimonials to see some of our happy customers. There are many colors that we can supply, from white to golden oak, and our team will gladly show you examples. 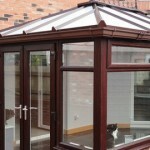 Get in touch for a free quote, we look forward to hearing from you.